Former diplomat Michael Kovrig and businessman Michael Spavor were on December 10 arrested for activities that "endanger China's national security" -- a phrase often used by Beijing when alleging espionage. Their detentions are thought to be in retaliation for Canada's arrest on a US request of Huawei chief financial officer Meng Wanzhou, who is facing fraud charges linked to violations of Iran sanctions. Written in English and Chinese, the letter said both Kovrig and Spavor worked to improve understanding of China and to promote better relations with the world. "Kovrig and Spavor's detentions send a message that this kind of constructive work is unwelcome and even risky in China," read the page-long letter, which had 143 signatories from 19 countries. But China reacted angrily, with foreign ministry spokeswoman Hua Chunying calling it a "great disrespect" that also interferes with China's sovereignty and judicial process. "It is a call to exert pressure, to demand the Chinese side to release two Canadian citizens who have been investigated by the relevant departments according to the law," Hua told a regular press briefing. "Do they want China's 1.4 billion people to sign an open letter to the Canadian leader?" The letter comes amid heightened diplomatic tensions between Ottawa and Beijing since Meng's arrest. A Chinese court last week sentenced a Canadian man to death for drug trafficking following a retrial, a drastic increase of his previous 15-year prison sentence. On Monday, Canada's ambassador to the US David MacNaughton said Washington will be formally requesting Meng's extradition, the Globe and Mail reported. Officials have until January 30 to file the request but have not specified when they would submit the paperwork. "It is not an ordinary criminal case. 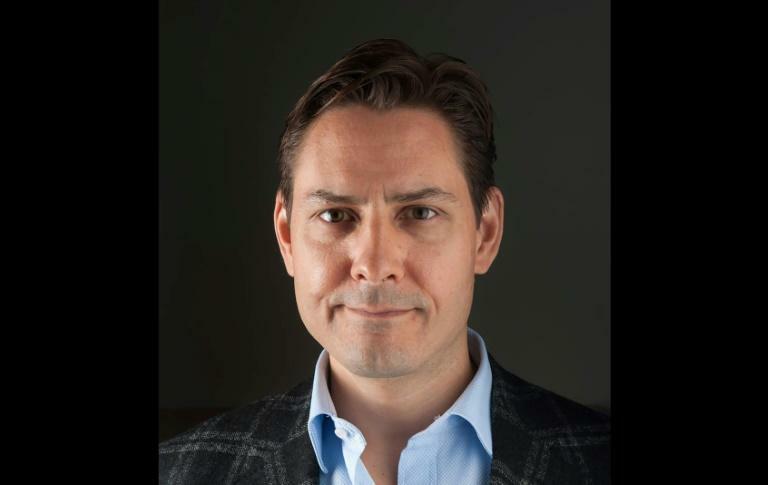 It's an abuse of the bilateral extradition treaty between the United States and Canada," Hua said. Canadian Prime Minister Justin Trudeau welcomed the letter, pointing out that Canada stands for the rule of law. "It's a very clear principle that has served us well over the past decades, that we have systems of justice that are independent from political interference and Canada will always defend that," he told journalists in Ottawa. The missive was signed by six former Canadian ambassadors to China: Fred Bild, Joseph Caron, Earl Drake, David Mulroney, Guy Saint-Jacques and Robert Wright; former US ambassadors Gary Locke and Winston Lord; and Hong Kong's last British governor Chris Patten. Former ambassadors to China from Germany, Mexico, Britain and Sweden also lent their names, along with many of the world's leading China academics. The letter is meant to send a message that China's current action will alienate much of the world, said Jan Weidenfeld, head of European affairs and business strategy at the Mercator Institute for China Studies, one of the letter's signatories. "It's not clear whether China is playing by the rules at the end of the day... who's to tell me that I, or a colleague won't be next?" he told AFP. Based out of Hong Kong, Kovrig had taken leave from his diplomatic posting to work for the International Crisis Group think tank when he was arrested. "We who share Kovrig and Spavor's enthusiasm... must now be more cautious about travelling and working in China and engaging our Chinese counterparts," the letter said. "That will lead to less dialogue and greater distrust, and undermine efforts to manage disagreements and identify common ground.